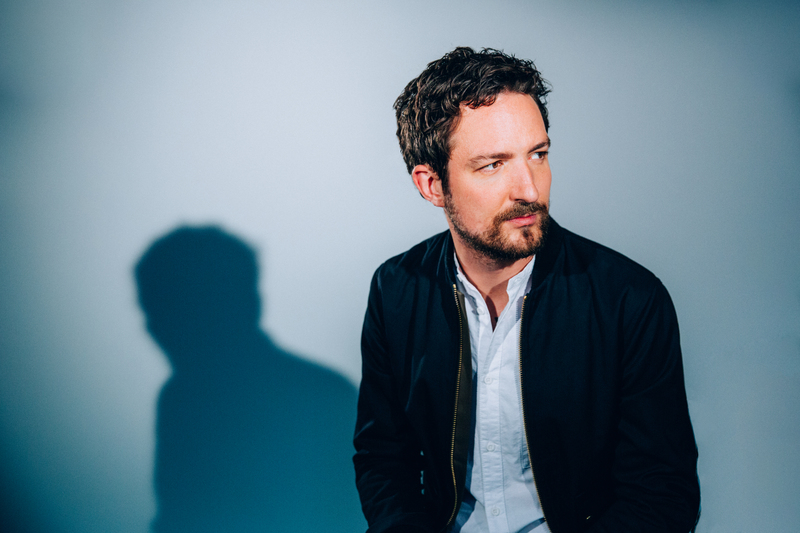 Frank Turner’s ‘Be More Kind’ is the singer-songwriter’s seventh studio album released only months after his career spanning compilation ‘Songbook’ hit the shelves. It has the sound of a mellowed man calmed from his punk rock days, with this new collection of songs instead having tints of electro-pop and a slight Nashville twinge now and again. The album as a whole is distinctive from his previous few releases and there seems to be a greater focus on Turner’s voice with some welcome references to past albums. From the very start, it’s clear that the album is Frank Turner, with his ability to write a musically simple song with a decent hook to draw you in from the first chorus. The opening track ‘Don’t Worry’ created a kind of parody of Bobby McFerrin’s ‘Don’t Worry Be Happy’, but Turner warns against the bad things rather than reassuring us of the good. I doubt anyone would call Turner a cheery bloke, but his songs have a consistent honesty to them. ‘1933’ is immediately more upbeat, with angrier political references to suggest that not much has changed in the last century. Following this, ’Little Changes’ is cuter, less punchy and more electro-pop in style. It’s like the cleverly lyrical love songs he used to write, but here they emerge modulated into major keys and with brass backings to give a sense of a fanfare parade. These first three tracks demonstrate the sheer range of his central genres and influences, all memorable in their own way, with each track remaining unique. The title track, ‘Be More Kind’, was inspired by a collection of Clive James’ poem, Leçons Des Ténèbres: “I should have been more kind. It is my fate. To find this out, but find it out too late.” Turner said, “It devastated me the first time I read it. A lot of older, wiser people tend to say things like that, that the things that come out in the wash at the end of a human life are the way you treated the people around you. In the modern world, that’s a lesson that all of us, myself included could do to learn.” The song itself has a beautiful sentiment, a plea for humanity to treat each other with more kindness amidst the quirky use of harmony and a melodious string texture. Strings are often used in music to give a humanised and emotional tone, a much needed and well-utilised tone here; it communicates a genuine sentiment. I will admit, I think the album dipped in excitement and quality towards the middle. ‘Make America Great Again’ was clearly supposed to be the big political track of the album, but it’s precisely what the title says, no more or less. Despite this, it picked up again towards the end. The undisputed hidden gem of the album is ‘The Lifeboat’, beginning as a dark, mysterious, minor ballad with a sinister relation of the 21st Century’s misery before transforming into a hopeful, forward-looking view. It highlights a need for survival, with an optimistic rising cello symbolising an increasing hope for sailing towards a better future. Overall, Turner’s new album is one of quelled rage matured by age. By no means is every track on it a hit, but the good tracks stand out by a mile. It’s his best album in a long time, well produced to create a coherent sound and will undoubtedly be a hit on the next tour. This 36-year old travelling musician still has many more years and a few more good albums in him yet. Be More Kind is out now, via Xtra Mile Recordings. Next articleSomething for everyone at Roses ...?